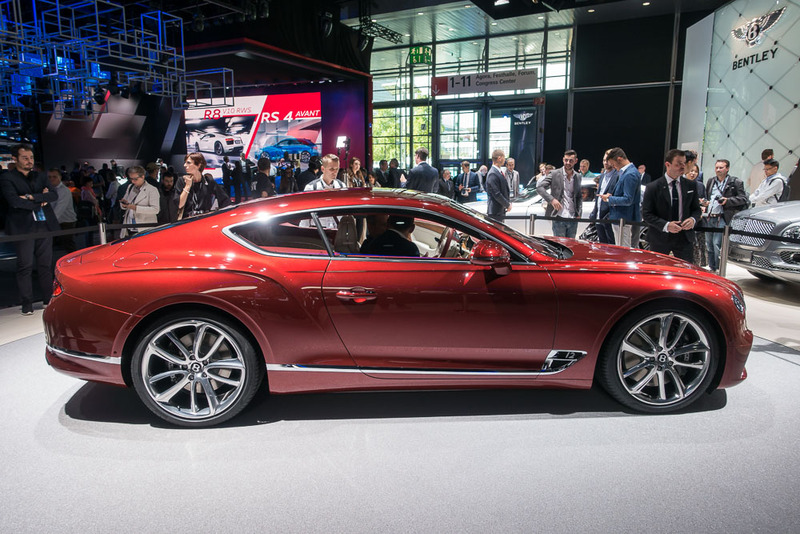 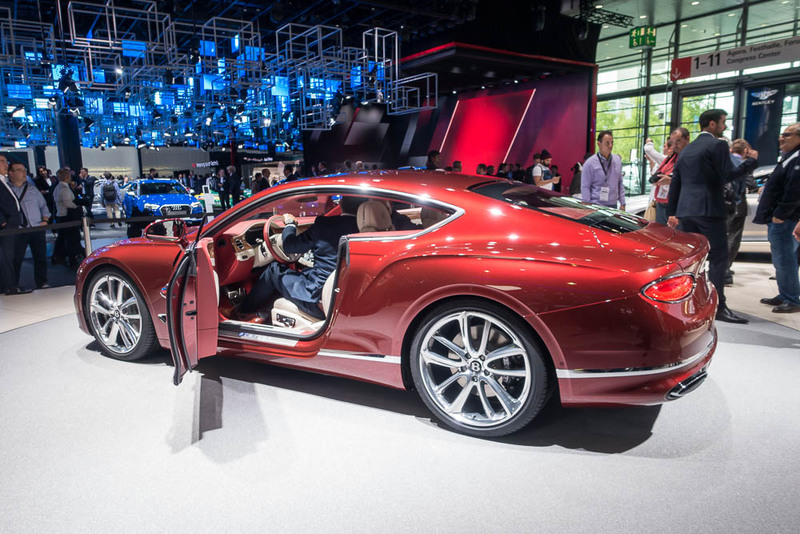 The new Continental GT made its global debut at the IAA 2017 in Frankfurt, in a “defining moment for Bentley Motors”, according to CEO and Chairman, Wolfgang Dürheimer. 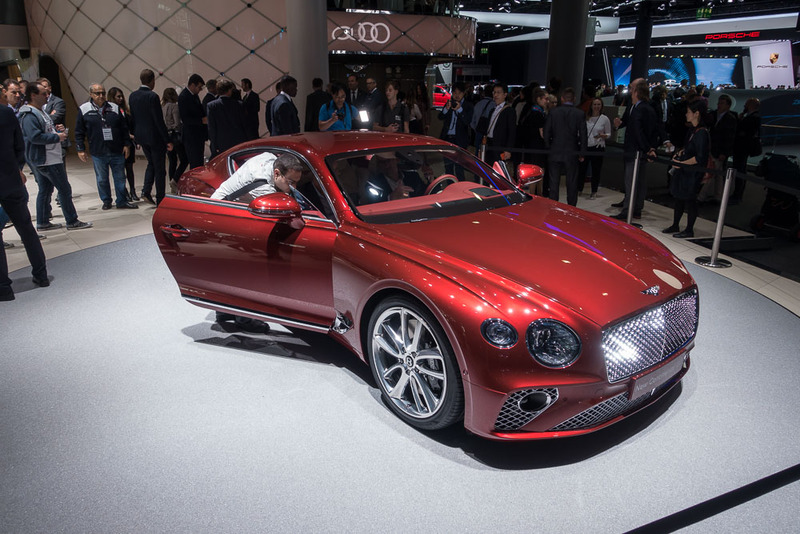 The third generation of the legendary Bentley Continental GT is designed, engineered and handcrafted in Great Britain, ensuring the highest levels of attention to detail, artistry and cutting-edge technology are blended together to create a fine grand tourer. 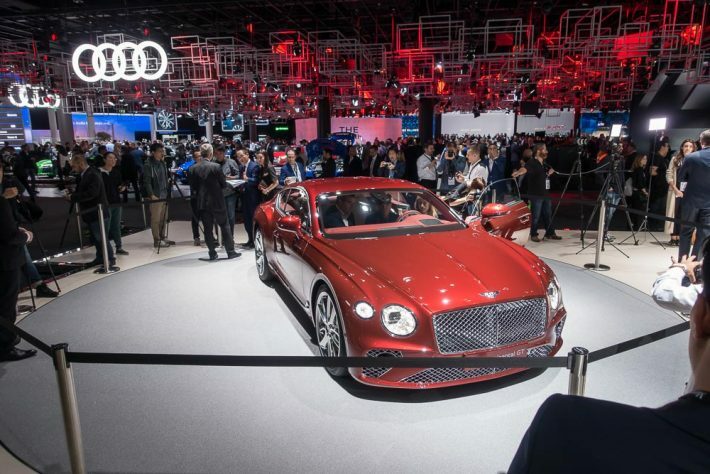 The new Bentley Continental GT is available to order now with customer deliveries starting in Q2 next year and Bentley has confirmed that a plug-in hybrid model will be available in the future.